Joining us to discuss the stories affecting the Tri-state this week are WCPO.com/WCPO Insider issues reporter, Lisa Bernard-Kuhn; Ohio Public Radio Statehouse News Bureau reporter and producer, Andy Chow; WVXU political reporter Howard Wilkinson; and WVXU reporter and local host of All Things Considered, Bill Rinehart. 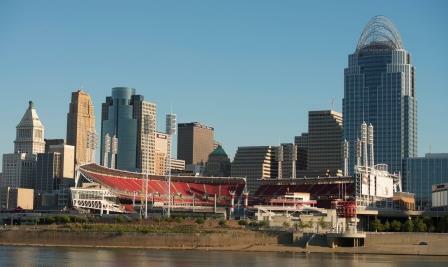 Kyle Kondik along with Howard Wilkinson and Mark Heyne will talk about Ohio's importance in presidential elections at the Public Library of Cincinnati and Hamilton County's downtown branch on Monday, September 19 at 7pm. Admission is free. 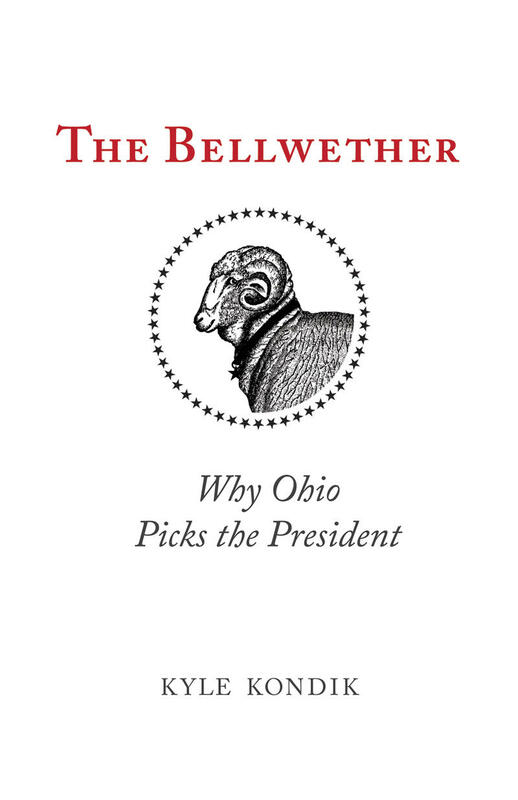 Ohio has been deemed the bellwether state when it comes to presidential politics, and for good reason.